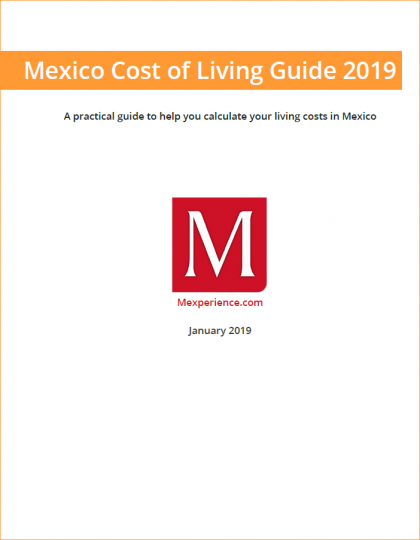 The Mexico Cost of Living Guide is a free eBook download from Mexperience. 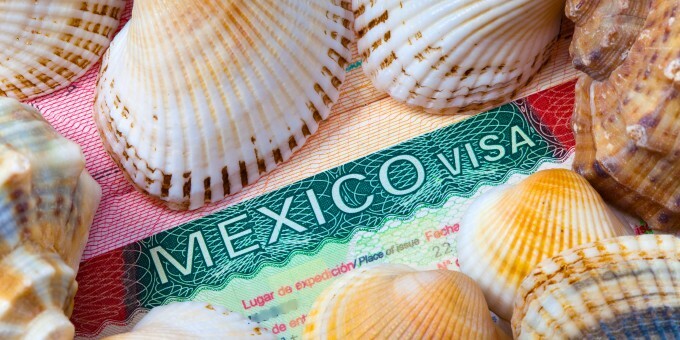 The basic cost of living in Mexico is lower than that of the US, Canada and Europe; particularly for items such as fruits, vegetables and other food staples; baked goods, and other miscellaneous grocery items. Local and national public transportation is generally lower in cost than the U.S. and Canada and much lower than in Europe. Competition has been introduced across the domestic Mexican airline market and low-cost airlines are beginning to make a significant difference to domestic air-travel fares on popular routes, which were relatively expensive before real competition was present. Prices for electricity are relatively* high unless your monthly consumption remains below a certain level, in which case government subsidies can help keep your electric costs quite low. Telephone service prices are being transformed in Mexico after legal reforms brought in during 2014 and early 2015 have made calling from landlines less expensive than it has ever been before in Mexico. Piped water to your home is relatively inexpensive, but not always potable (drinkable). As a result, most people purchase bottled water, often in 20 liter containers. A growing range of items, especially some types of clothing, domestic appliances, audio/visual equipment, technology, e.g. Smart Phones computers, computer software, and cameras, are more expensive than identical items sold in the USA. Cars cost slightly more in Mexico than equivalent models in the US. The way Mexico sells gasoline is changing—from a government-controlled price regime to a market-price system. This article explains the changes and how it’s affecting prices of gasoline and diesel in Mexico. In November 2017 the gasoline market became fully ‘liberalized’ and gas stations are now free to set their own prices. 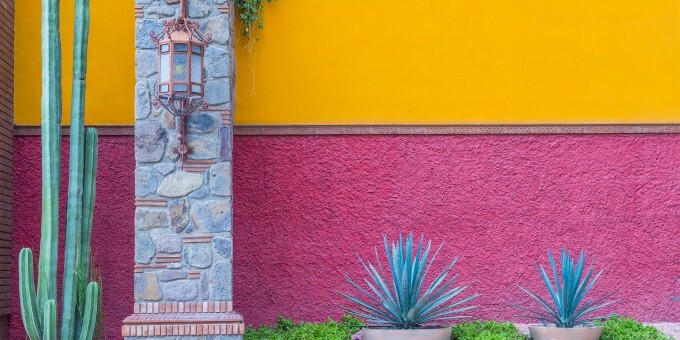 The market for natural gas (LPG), used extensively in Mexican homes for cooking and heating water, has also been opened-up and this has caused prices to rise in the short term at least—by as much as 30%. In popular locations, Rents in Mexico can be equal to rents found in equivalent-sized US towns or cities. In less popular (or less well known / off the beaten track) towns and cities, you may find good quality accommodation at far lower rents that you would pay for the equivalent space in the US. Mexico has a centralized economy, that is, most of the country’s economic activity revolves around Mexico City and environs. This makes the capital a relatively expensive place to live compared with Mexico’s provinces, with the exception of the most-popular provincial beach towns and colonial cities. 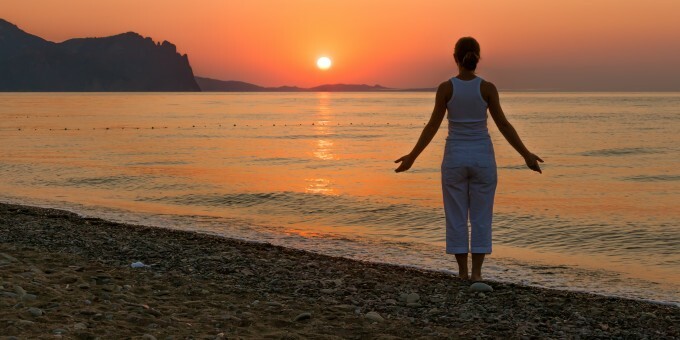 The Guide to the Cost of Living in Mexico helps you work out a living budget, whether you plan to live here full or part time, come to work, study, take a sabbatical or retire. 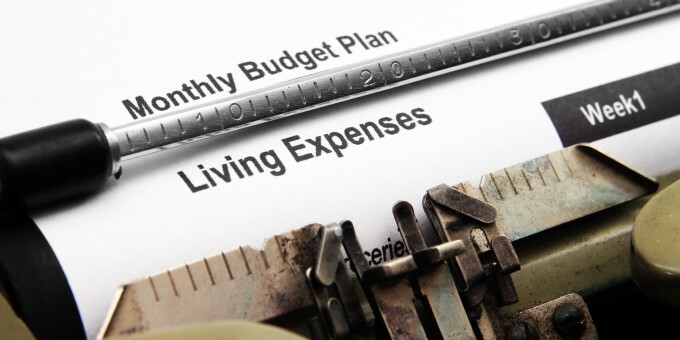 The guide will enable you to calculate likely living costs in Mexico based on your individual lifestyle choices. * Relative to local earnings.